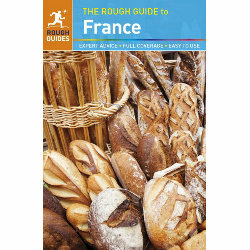 We take a look at the new 13th edition of The Rough Guide to France. 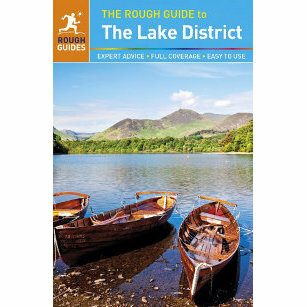 The Rough Guide to The Lake District performed well during a recent visit to the Lake District. We highlight the strengths and weaknesses of this popular guide.